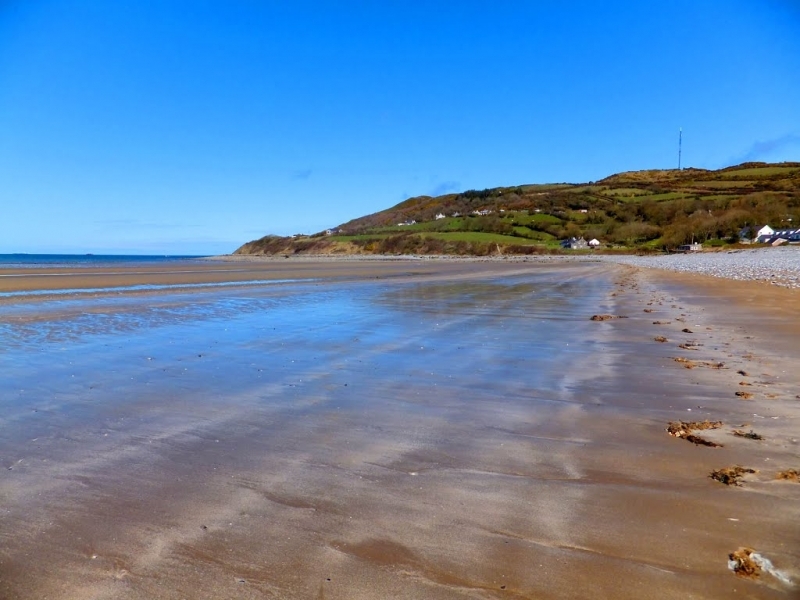 The north east facing beach is long and sandy, located on the eastern side of the Red Wharf Bay area. It measures approximately 2. 5 kilometres in length, although the bay itself extends for more than 4 kilometres. At low tide, a vast expanse of sand is exposed. The bathing water is located within the Anglesey Area of Outstanding Natural Beauty. The tide at Llanddona Beach is currently rising. High tide will be at approximately 12:33 AM tomorrow, and the next low tide will be at approximately 7:01 AM tomorrow. There is a car park at the beach. around 4 miles east-southeast as the seagull flies, around 7 miles by road. around 2 miles west as the seagull flies, around 8 miles by road. around 2 miles west-northwest as the seagull flies, around 9 miles by road. Visitor information for Llanddona Beach, Isle of Anglesey, Wales. Weather, tides, visitor comments, beach facilities, photos, nearest postcode, beach information and nearby accommodation.